Is Satan a Fallen Angel named Lucifer? 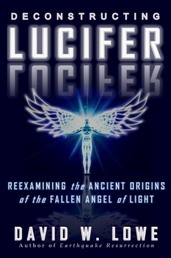 Have you ever wondered where the story of the fall of Lucifer originated? Was Satan really once a beautiful heavenly angel named Lucifer? Did God cast Lucifer out of heaven because he was filled with pride? Did Satan lead an ancient rebellion of one third of the angels against God? 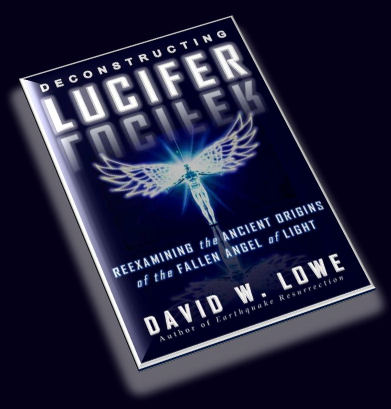 DECONSTRUCTING LUCIFER delves deep into the history of the story of Lucifer to answer these and many other questions about Satan and his origins. 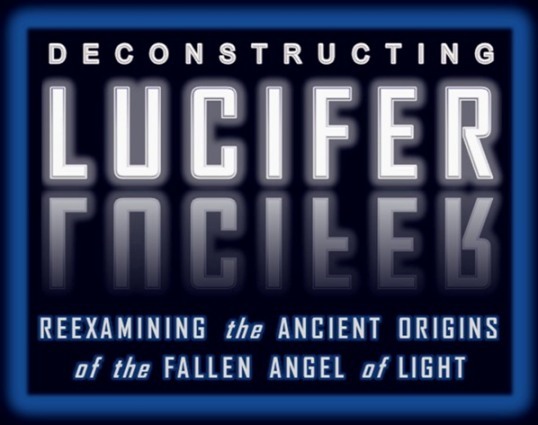 Investigate the earliest sources in order to determine who was responsible for the story of Lucifer and its ultimate adoption as a mainstream teaching. Hebrew, Greek, and Latin word studies will serve to illuminate the relevant passages of scripture for you, uncovering their proper meaning. In the end, you will be equipped with answers to the toughest questions about the origin of Satan, the source of evil in the world, and the sovereignty of God in allowing them to exist. Stay in touch about Deconstructing Lucifer and future projects!